Do you want to upgrade your entrepreneurial skills and get a jumpstart in your journey as an entrepreneur? Applications are open for the Meltwater Entrepreneurial School of Technology (MEST) Entrepreneur-in-Training Program. 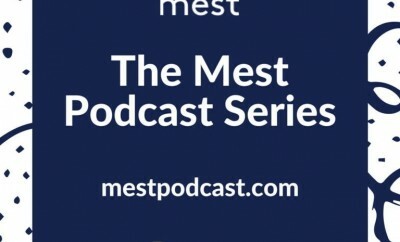 The MEST Entrepreneur-in-Training program offers a twelve-month, full-time, fully sponsored training program in which the students – known as Entrepreneurs-in-Training (EITs) – learn about software development and entrepreneurship from Senior Faculty, who each bring more than 20 years of experience in the software business in the United States, Europe, or Asia. EITs also benefit from working with university graduates from around the world who serve as Teaching Fellows. The MEST Entrepreneur-in-Training program provides rigorous entrepreneurial training and extensive hands-on project work, designed so that EITs master industry-proven methodologies for software development. This coursework is supplemented by a series of guest lectures, featuring the experiences and insights of internationally-recognized executives and successful entrepreneurs. (More information about the program here). Every year, MEST trainees are recruited from among the brightest and most driven entrepreneurs (with university degrees) from Ghana and Nigeria. 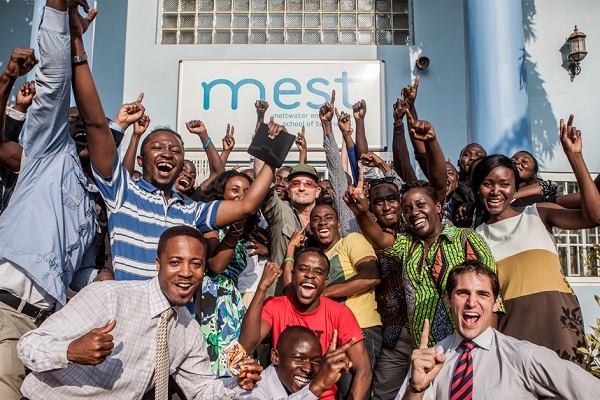 This year, MEST has opened its doors to Kenyan applicants. The MEST program usually accepts trainees with diverse academic backgrounds including French, Theater, Computer Science, Engineering, Business, and the Social Sciences. Applicants must have a deep passion to start a software company. Have 3-5 years entrepreneurial or corporate work experience. Can commit a year in Accra, Ghana participating in the MEST training program starting August 2016. Applicants must have a degree in ANY field from a Ghanaian, Nigerian or Kenyan University or technical College. A completely-filled online questionnaire (link at the bottom) and including the following uploads: Photo, CV, Candidate video pitch (2 – 3 minutes long on why you want to be at MEST), two recommendation letters from a previous employer, manager or supervisor, business plan (please see guidelines here). Applicants from Nigeria must have completed their NYSC. For a detailed timeline of the admission process, visit the MEST admission page. 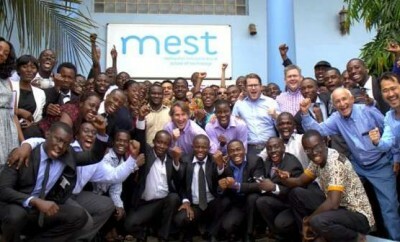 Apply to the MEST Entrepreneur-in-Training program here. I'm 3 parts geek, 1 part funny man, and the last part is between me and my shrink. Technology Editor at Enterprise54. I write about (obsess over) gadgets, tech and startups. Send me stuff.